You can be forgiven if you feel a bit overwhelmed by the Nintendo 3DS. Its most touted feature is its ability to display 3D graphics without the need for special glasses, but if you ask for any specifics, people will probably just rattle off a bunch of numbers at you. How do the numbers come together to make the Nintendo 3DS the powerful successor to the Nintendo DS line of systems? Here's a breakdown of the specs, and how they compare to the Nintendo DS Lite. Nintendo 3DS: 230 grams, or 8.1 oz. What Does It Mean? The Nintendo 3DS is slightly heavier than the Nintendo DS Lite--6% heavier, to be exact. You'll notice a bit more weight in your purse or backpack, but you won't throw your back when you carry around your 3DS. Nintendo 3DS: 130 x 74 x 20 millimeters, or 5.1 x 2.9 x 0.79 inches. What Does It Mean? Even though the Nintendo 3DS is a bit heavier than the Nintendo DS Lite, it's also about 10% smaller than its predecessor. It's compact, but not quite pocket-sized. Unless you're wearing roomy pants. What Does It Mean? Whereas each iteration of the Nintendo DS features a top and bottom screen that's uniform in size, the Nintendo 3DS' top screen is a bit larger than its bottom screen. 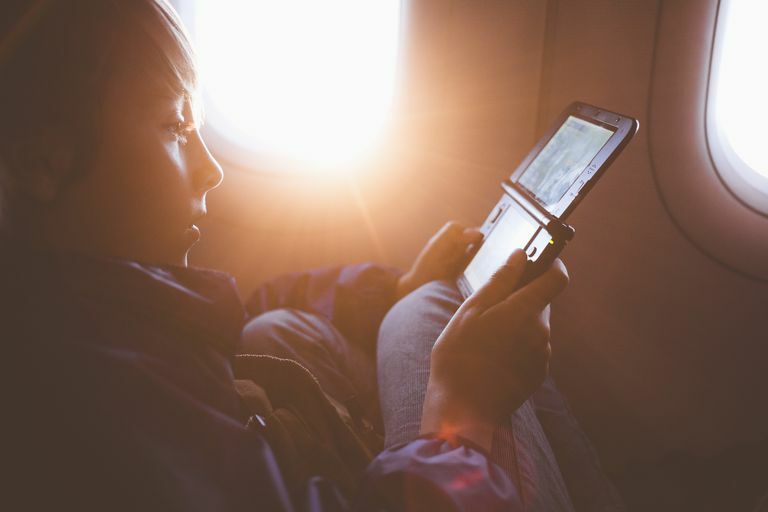 The 3DS's top screen is the screen that displays 3D effects, and it's larger than the Nintendo DS Lite's screens--though not quite as large as the Nintendo DSi XL's screens (106.68 millimeters, or 4.2 inches). Nintendo 3DS: Top screen is 800 x 240 pixels (400 x 240 pixels per eye), and bottom touch screen is 320 x 240 pixels. What Does It Mean? The Nintendo 3DS's higher resolution allows for a "wider" playing field with more visible on-screen action at one time. And, of course, the higher resolution allows for the 3DS's 3D effects. What Does It Mean? Being a more powerful system than the Nintendo DS Lite or the DSi, the Nintendo 3DS drains its battery much more quickly. You'll get three to five hours of gameplay before you need to charge up again (a process that will take, according to Nintendo, about three hours). Mind that these numbers reflect the lifespan of a 3DS that's being used at maximum power--that is, maximum screen brightness, Wi-Fi on, and full 3D display engaged. Also, when playing Nintendo DS games on the 3DS, you should expect five to eight hours of battery life. Nintendo 3DS: Can play Nintendo 3DS games, Nintendo DS games, downloadable DSiWare games, and downloadable Game Boy/Game Boy Color games. What Does It Mean? Don't toss your Nintendo DS games if you acquire a 3DS: DS game cards are playable on the 3DS, though without the 3D imagery. But unlike the Nintendo DS Lite, the Nintendo 3DS lacks a Game Boy Advance cartridge slot (like the DSi and DSi XL), so you can't play any Game Boy Advance games. Nor can you play the few Nintendo DS games that utilize the Game Boy Advance slot for an accessory, like Guitar Hero on Tour. Previously-released Game Boy and Game Boy Color games will be available on the Nintendo 3DS through the eShop, a download service that works similarly to the Wii's Virtual Console. What Does It Mean? You can take 3D pictures with the Nintendo 3DS. The Nintendo DS Lite has no camera, but the DSi and DSi XL do. However, neither the DSi nor DSi XL can take 3D pictures.